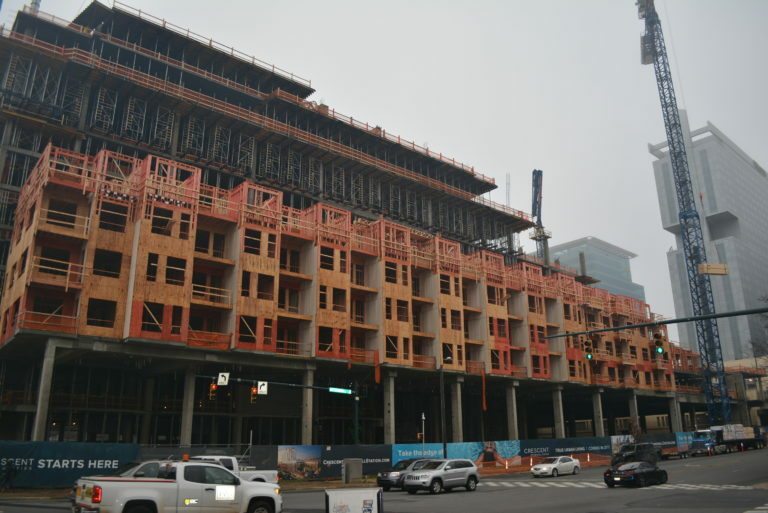 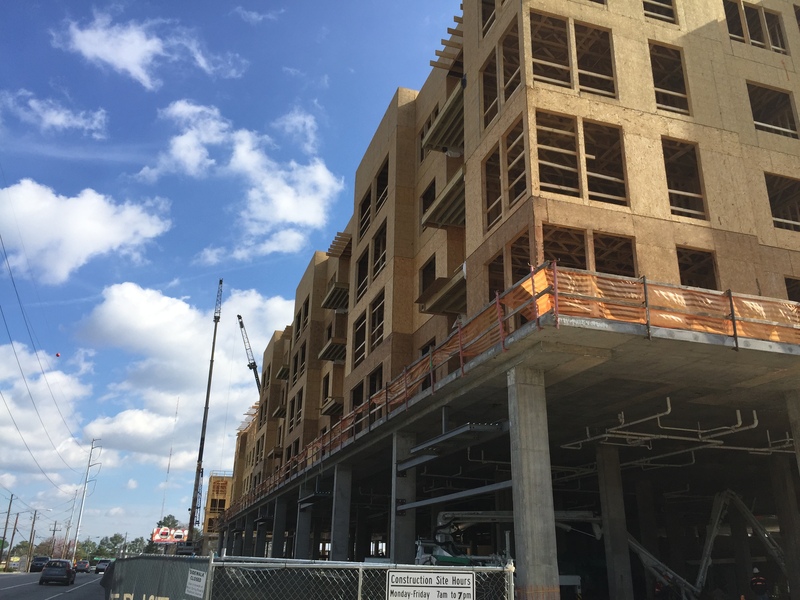 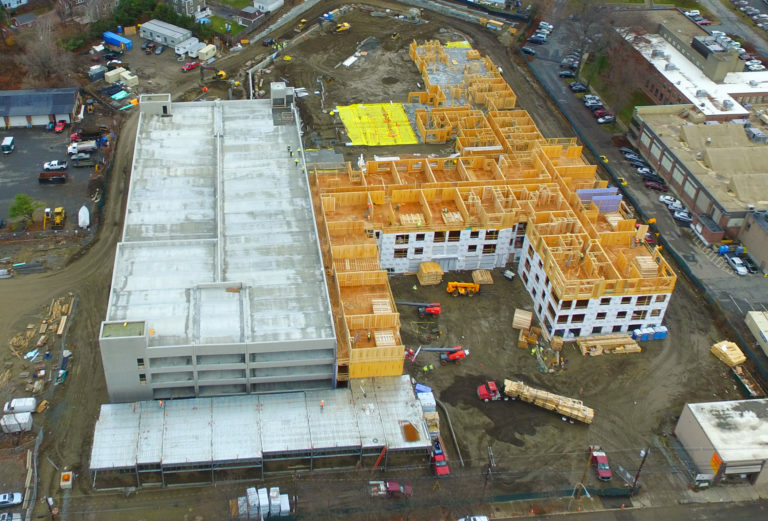 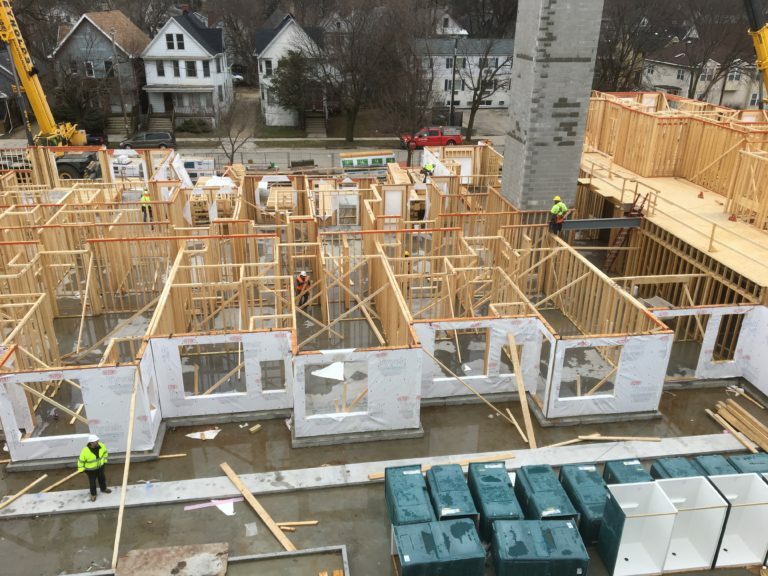 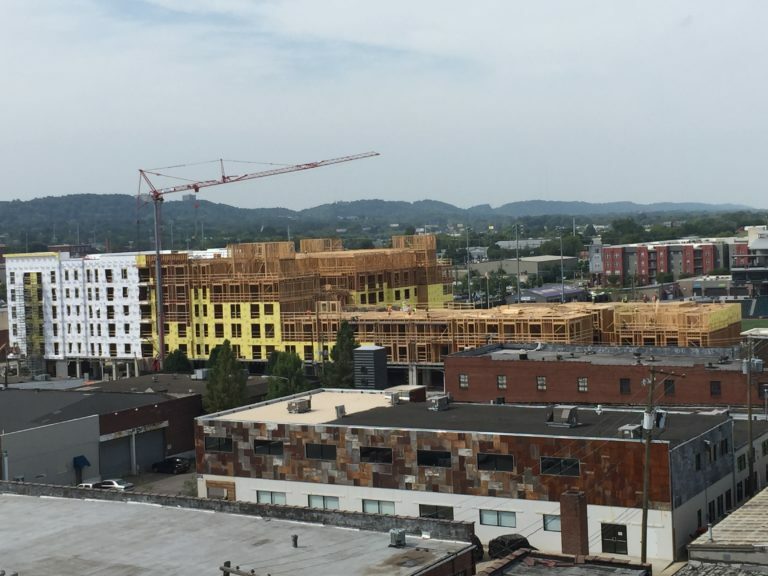 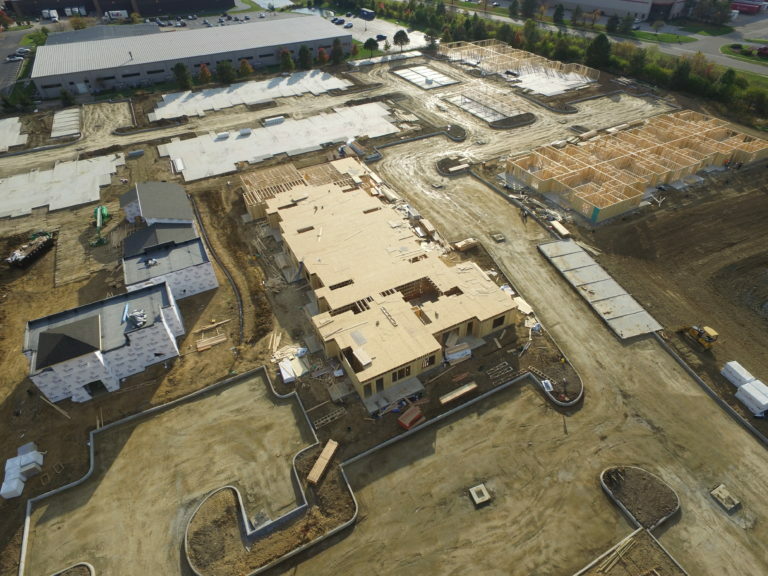 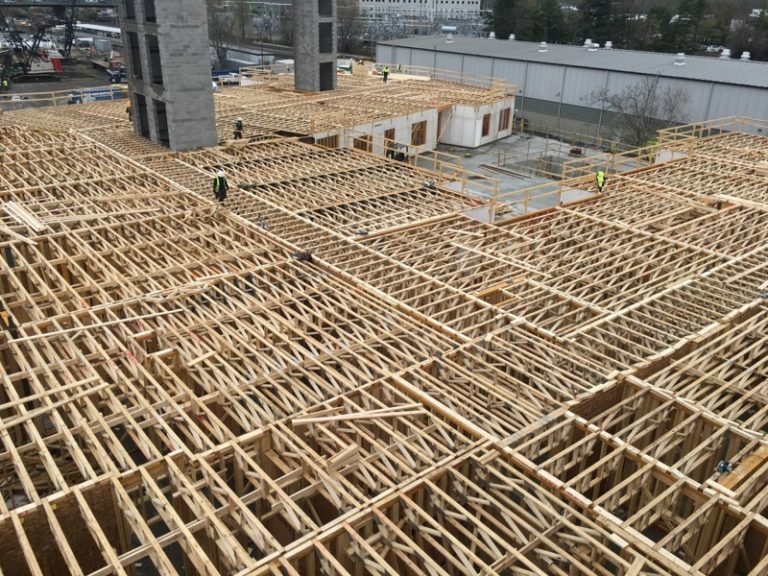 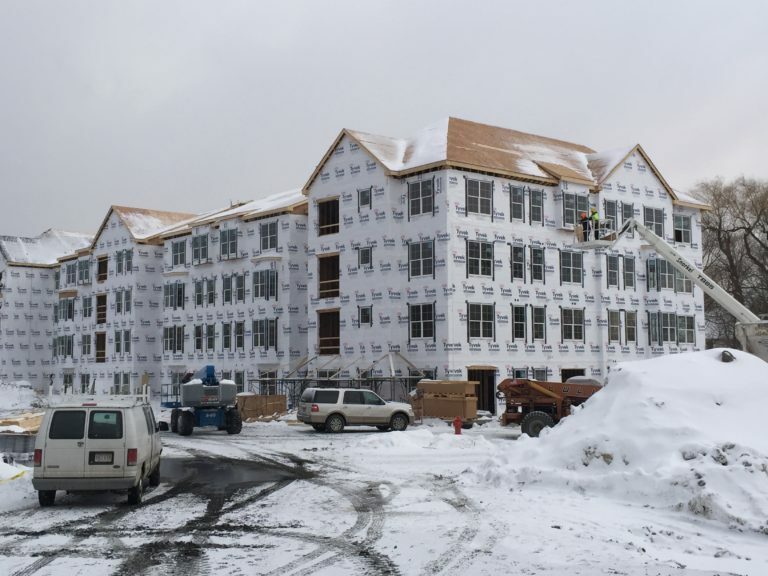 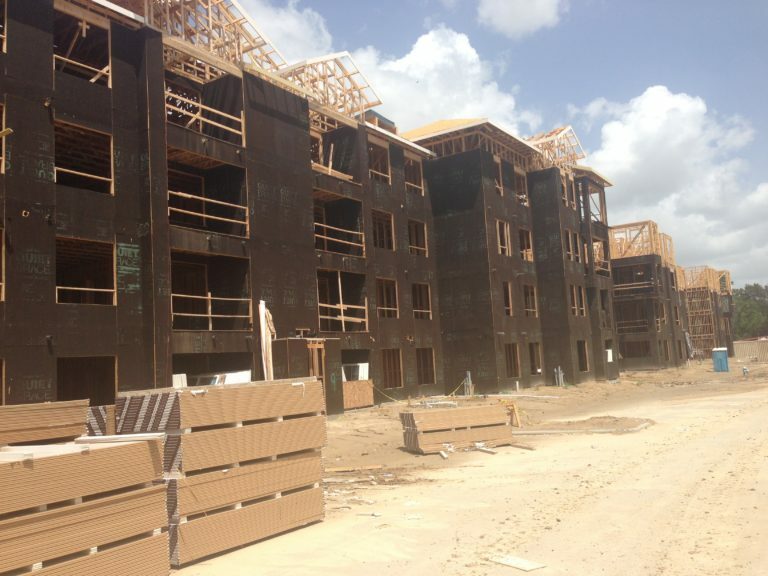 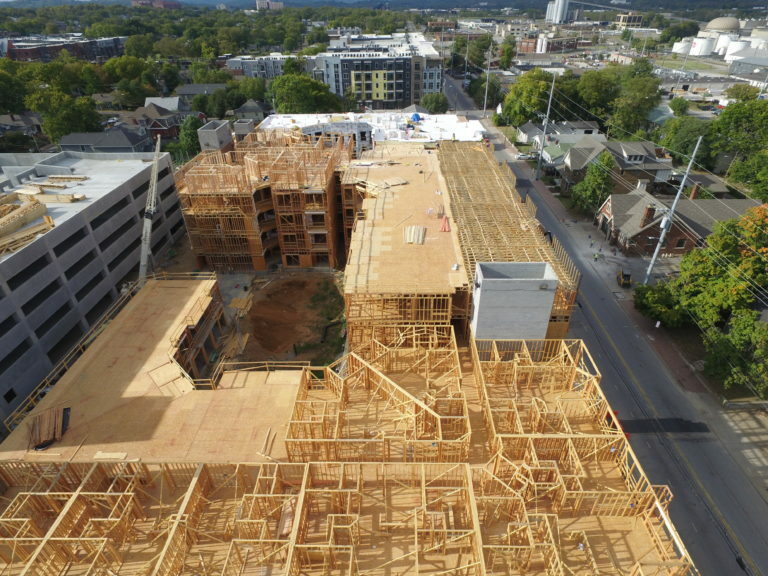 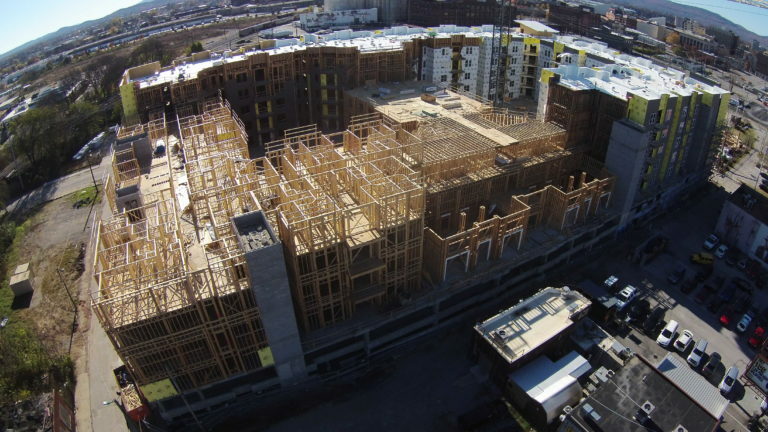 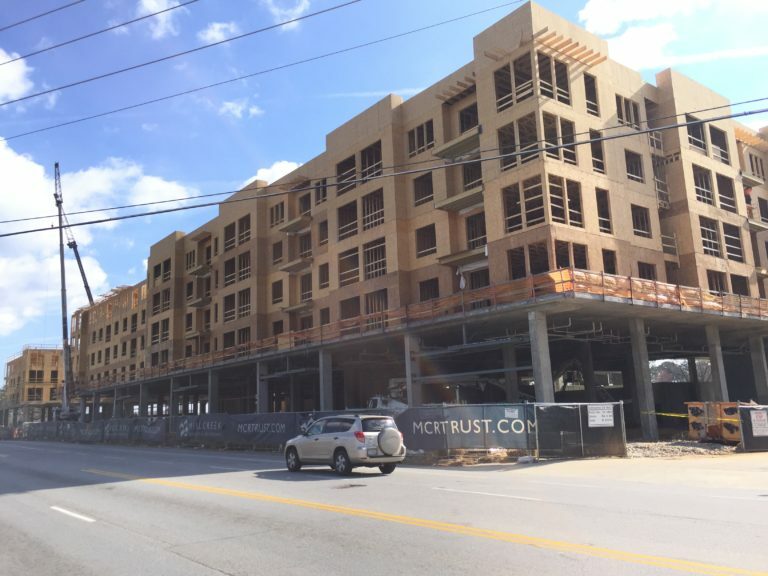 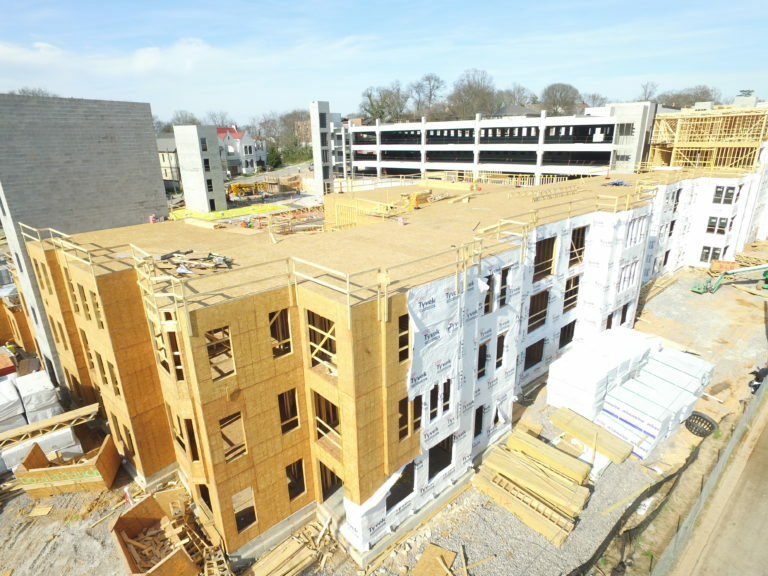 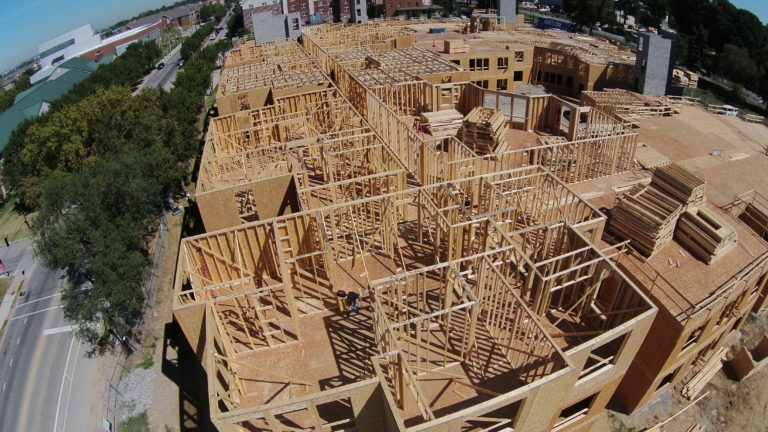 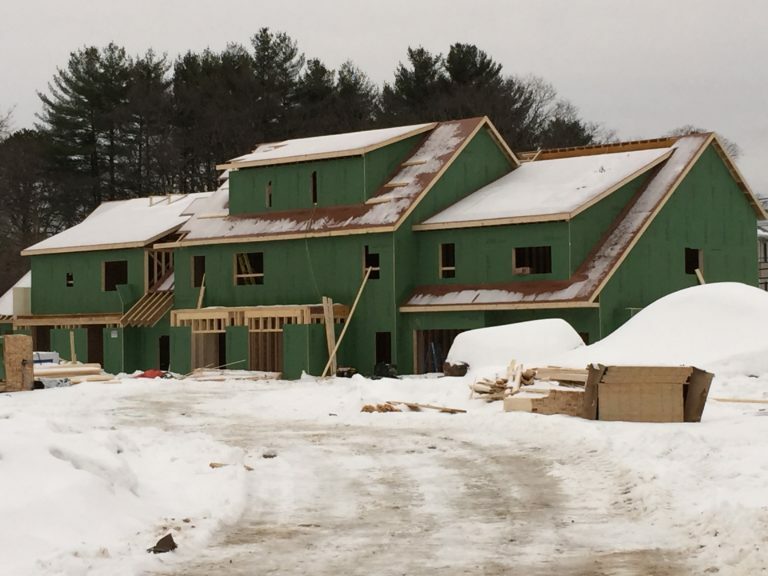 One of the nation’s largest multi-family wood framing and border to border groups, providing some of the highest quality service and experts on large-scale wood framing projects from coast to coast. 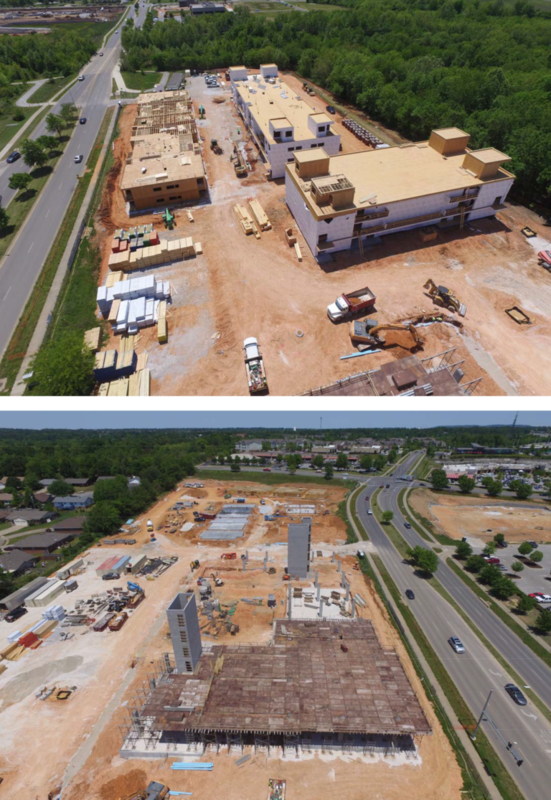 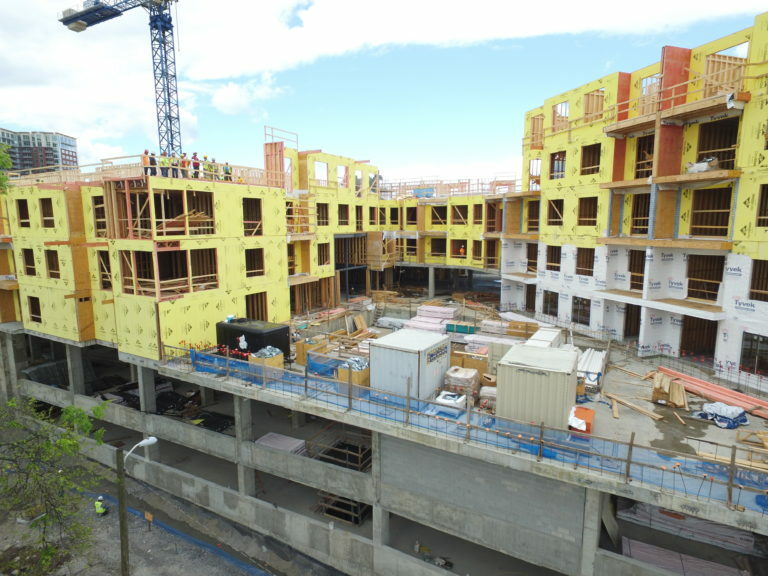 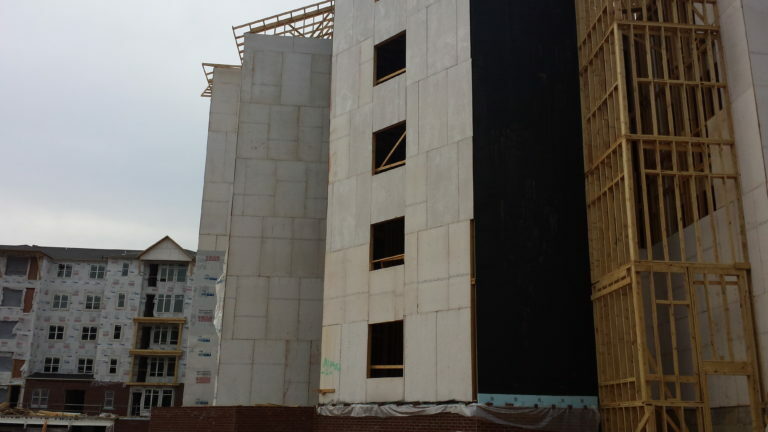 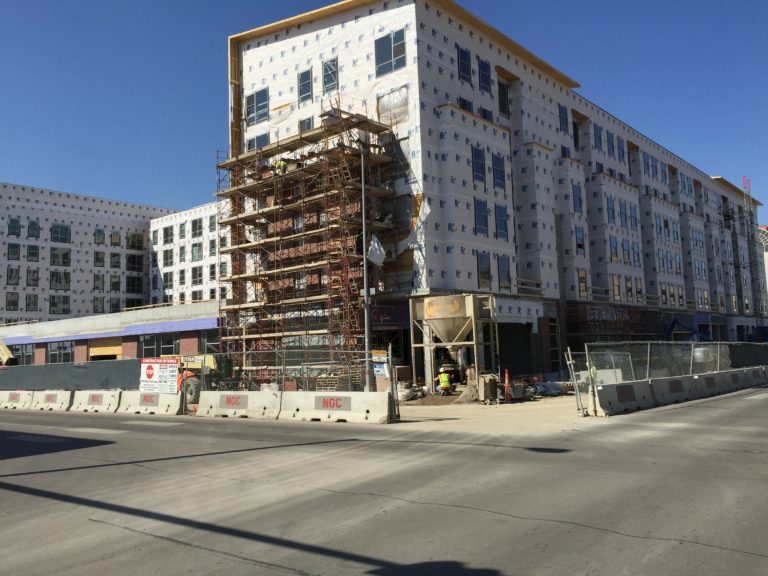 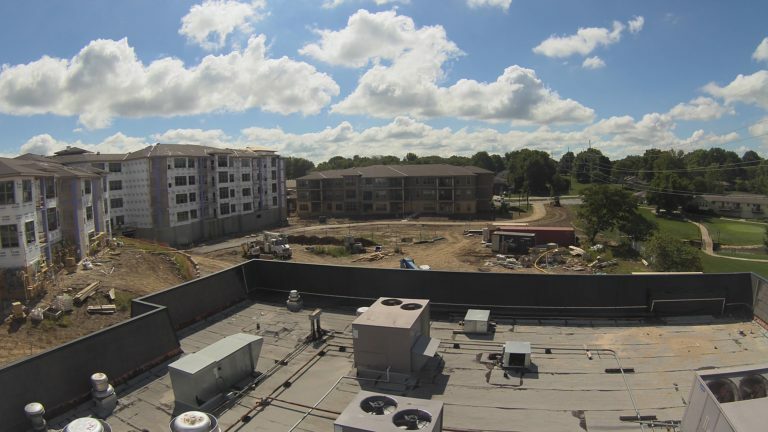 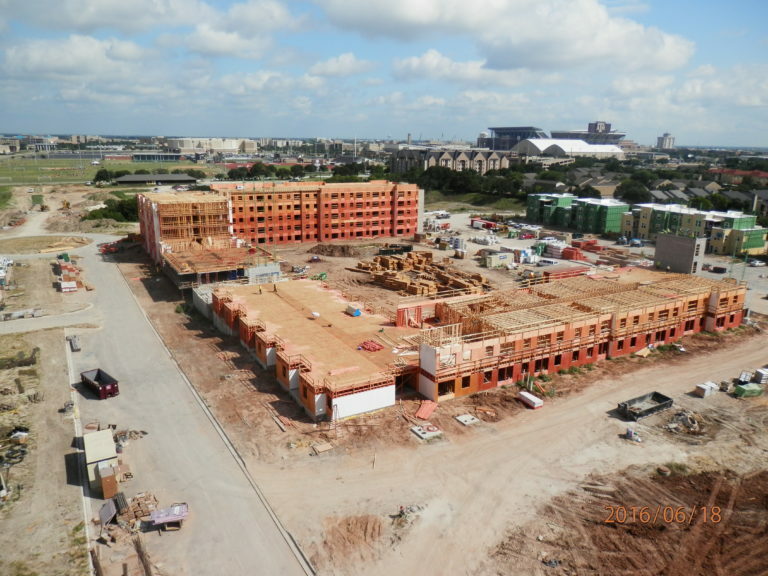 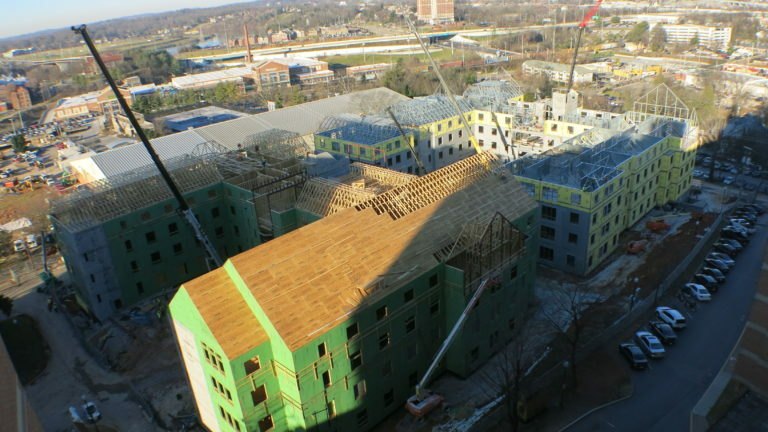 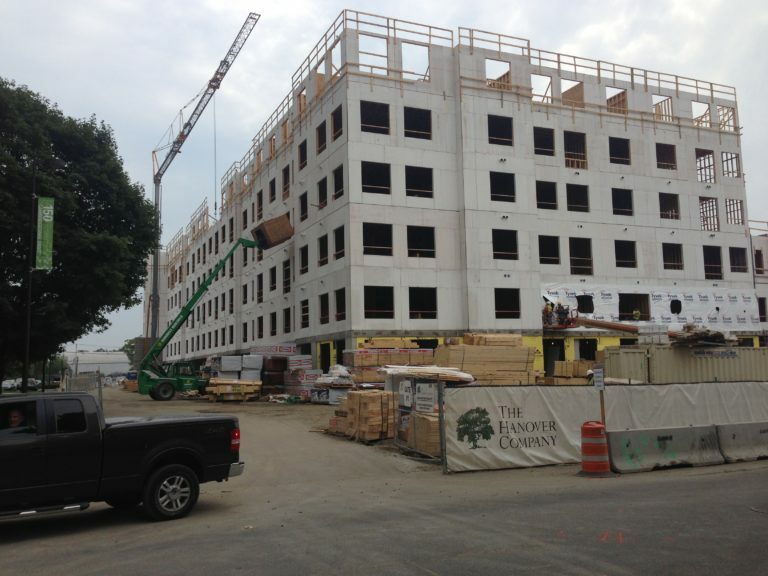 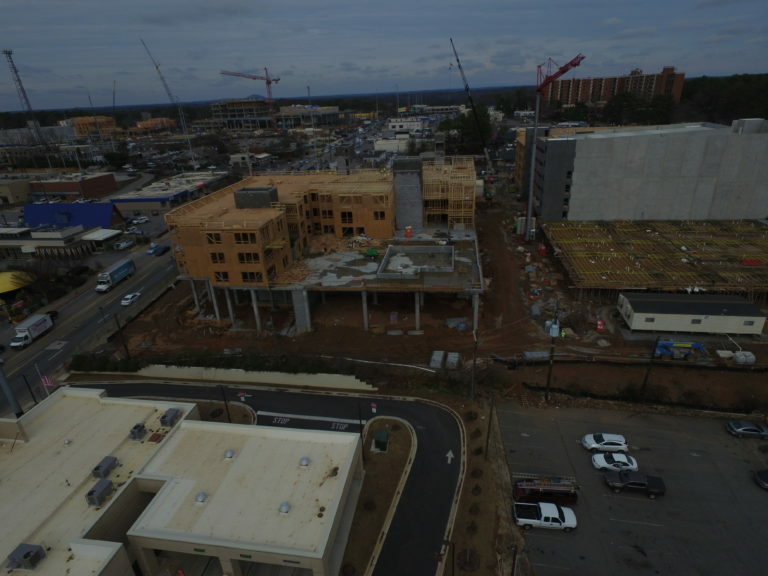 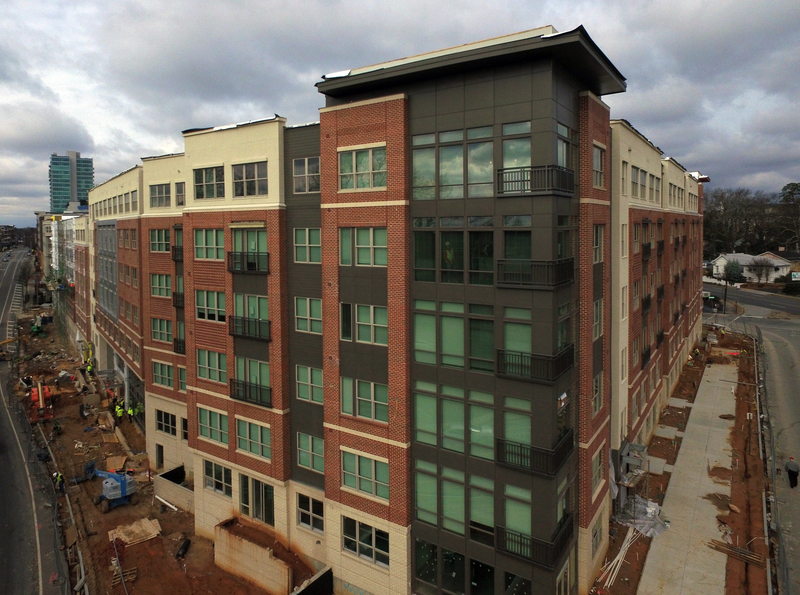 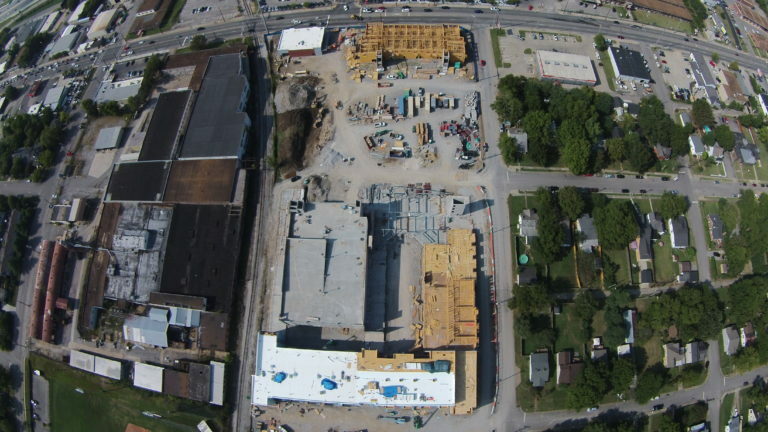 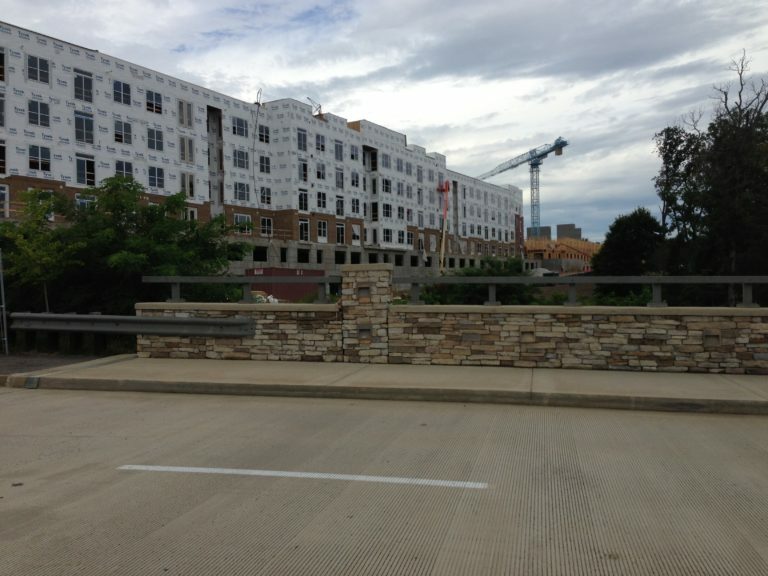 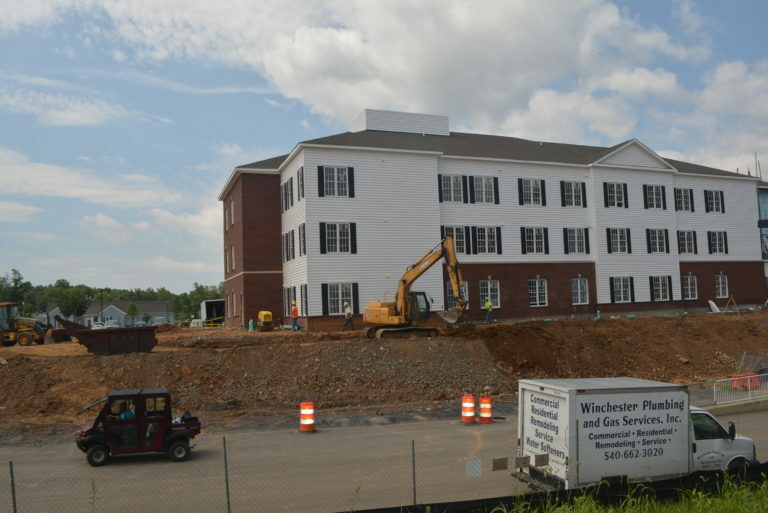 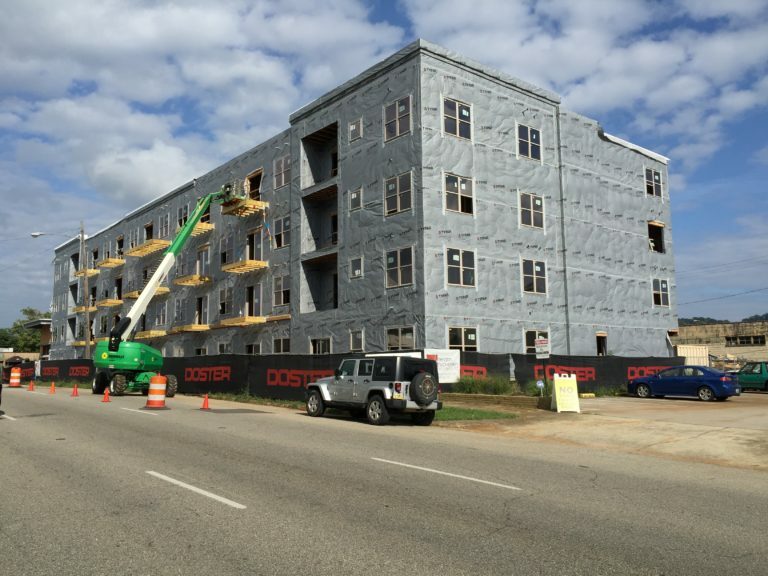 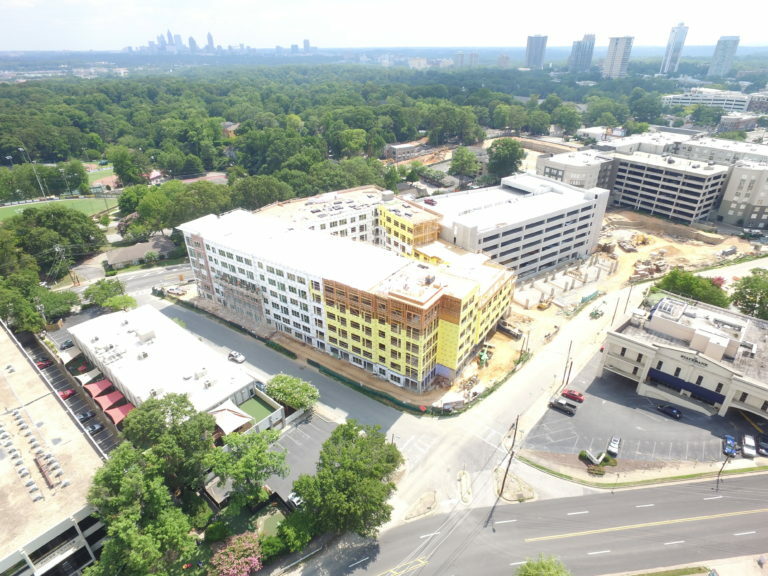 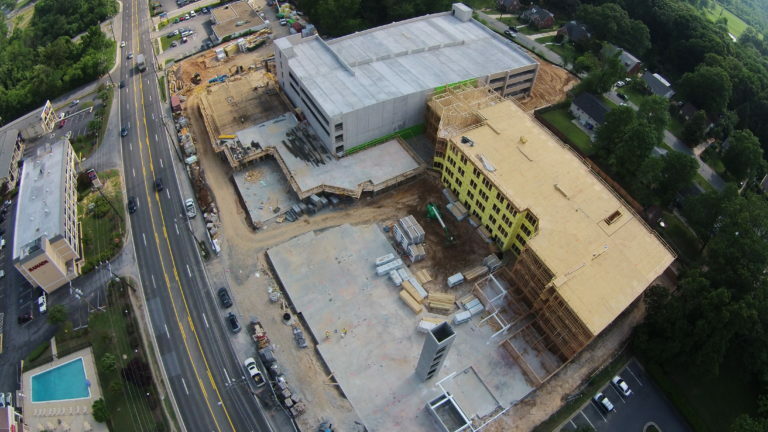 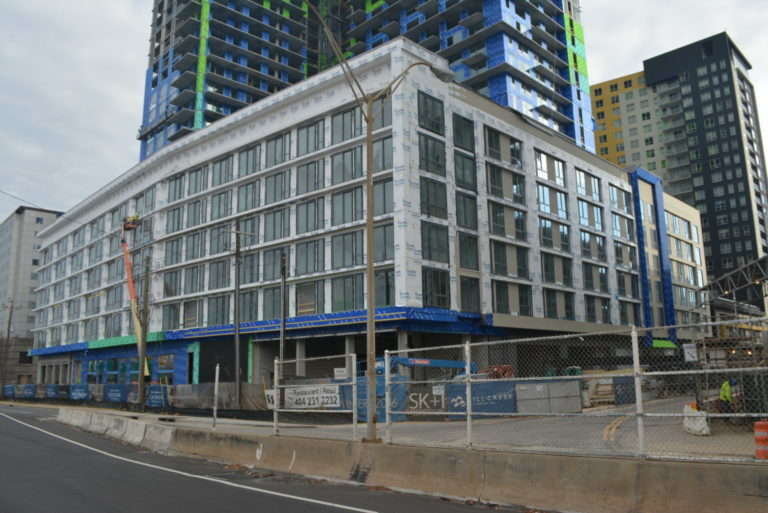 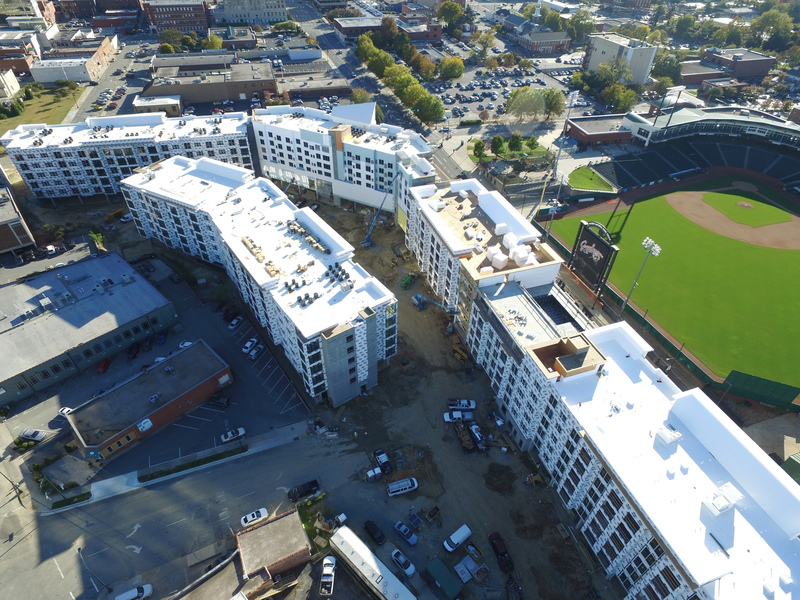 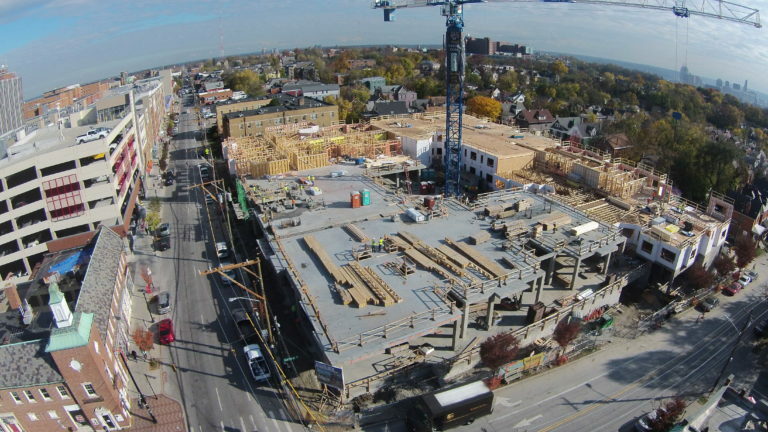 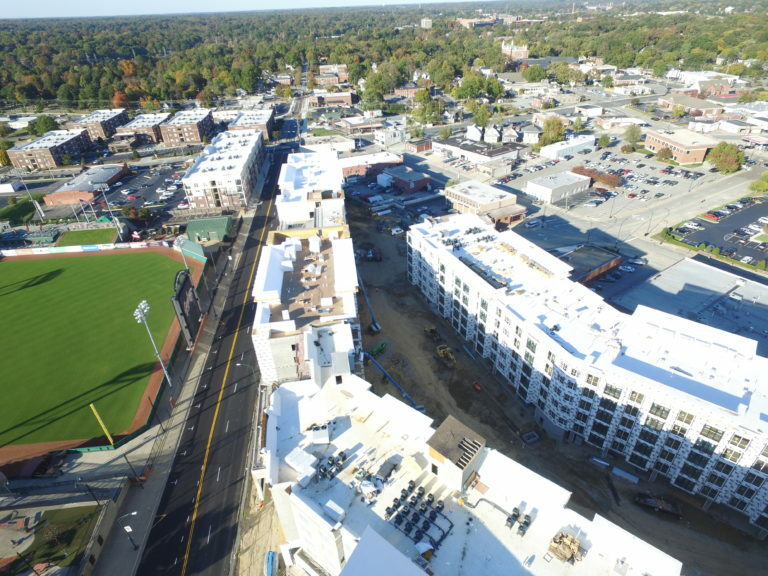 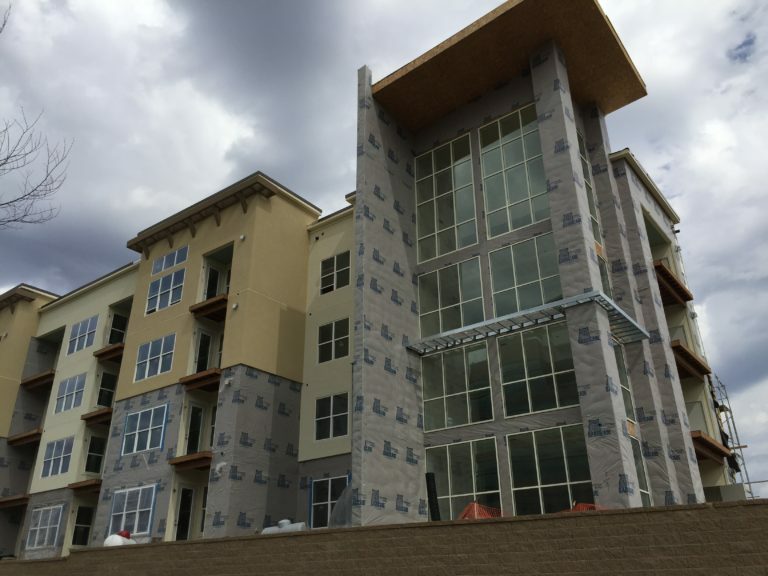 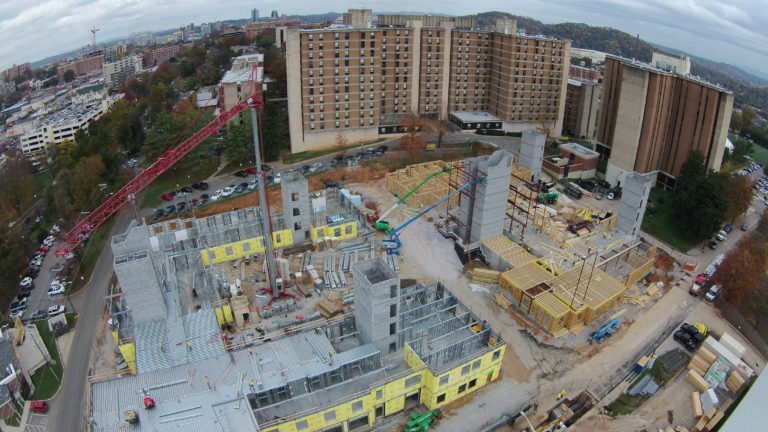 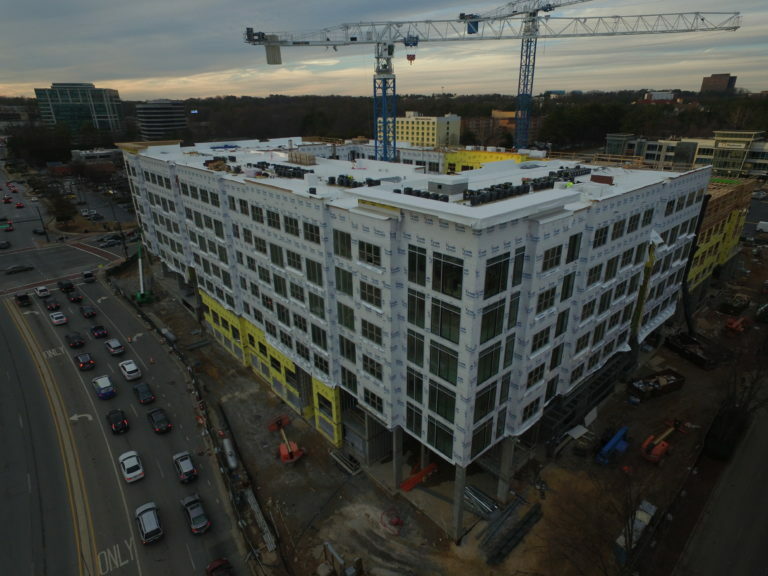 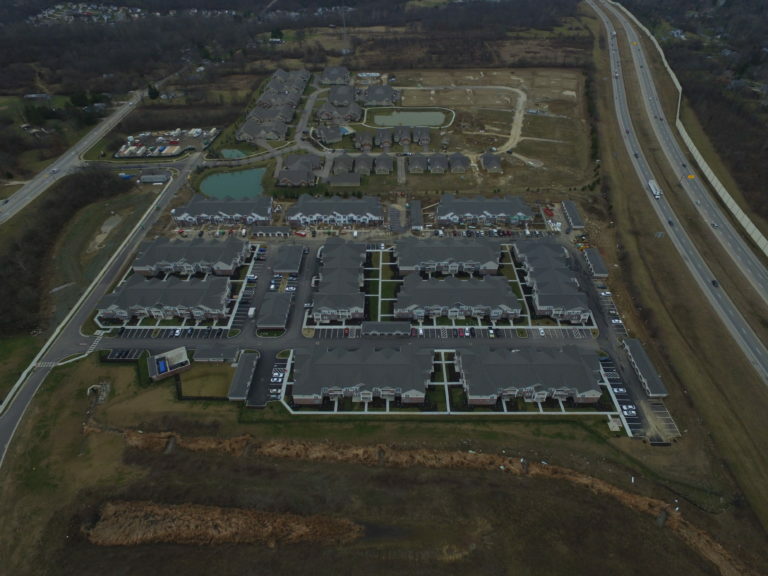 Over the years we have framed all types of projects including: hotels, large urban infill jobs, assisted living, student housing, apartments, and military housing just to name a few. 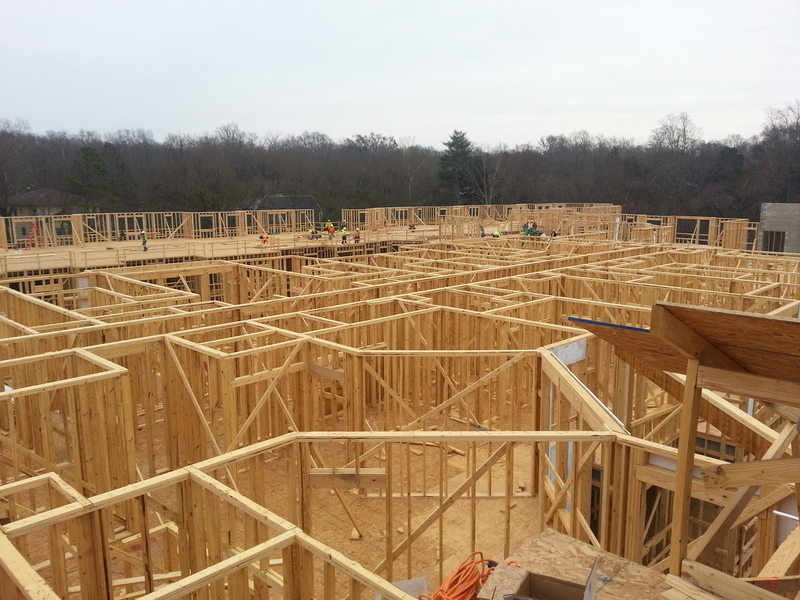 We have the experience, vision, knowhow and man power to make wood framing jobs a success. 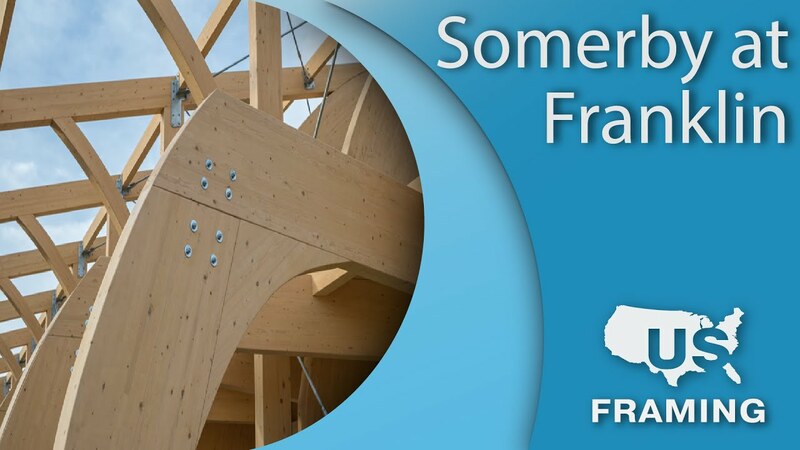 We also do specialty framing such as: Timber Framing, Complicated vaults, trays, and technical radius work. 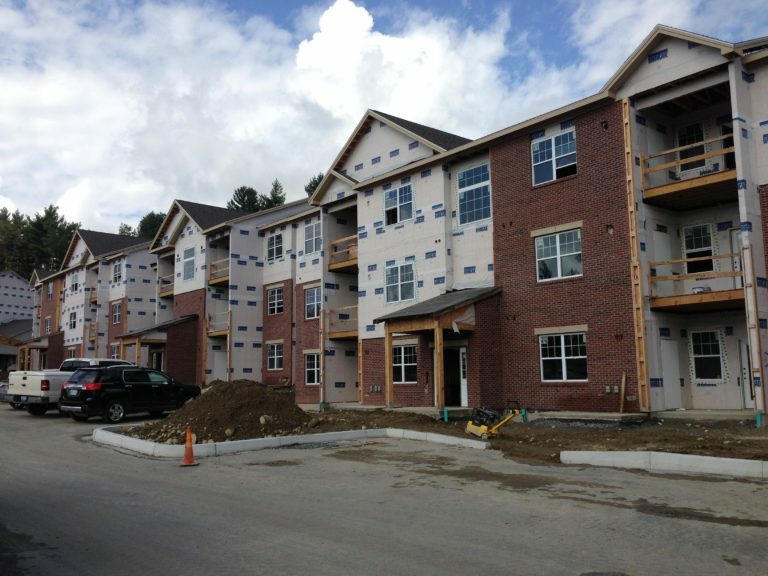 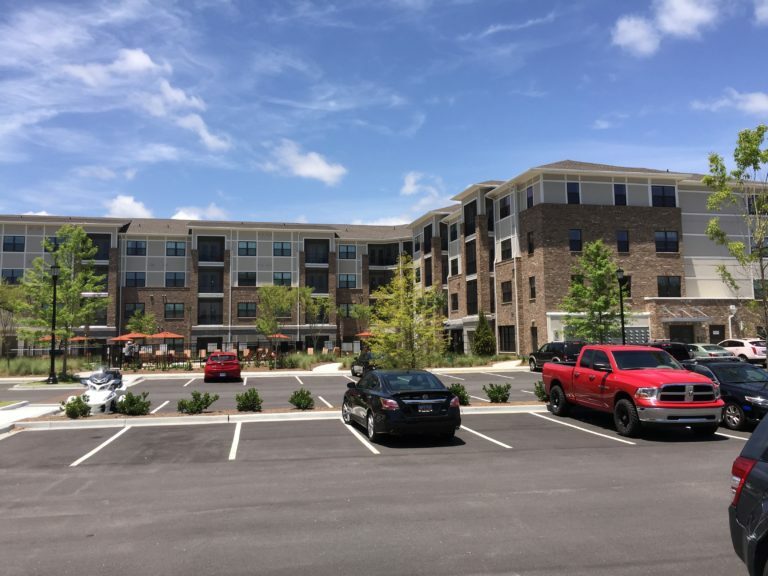 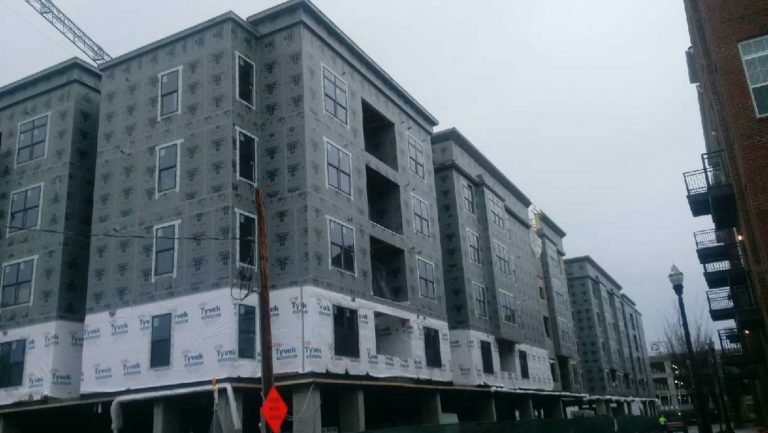 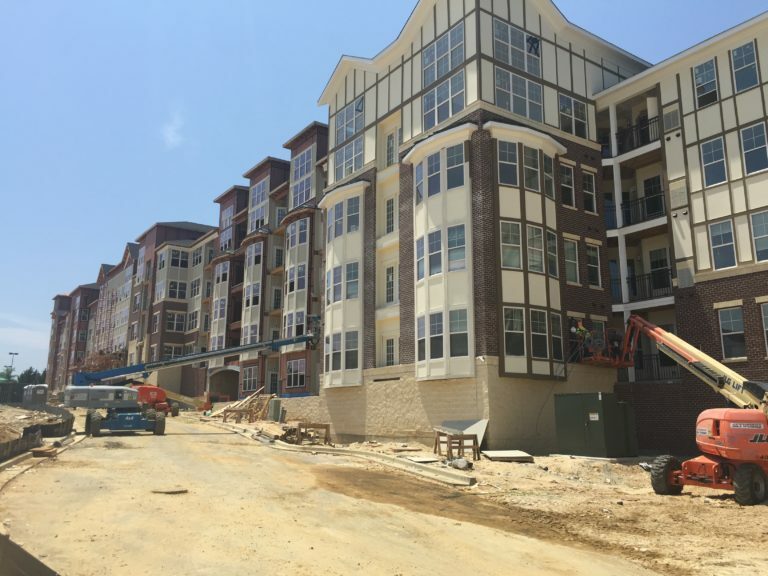 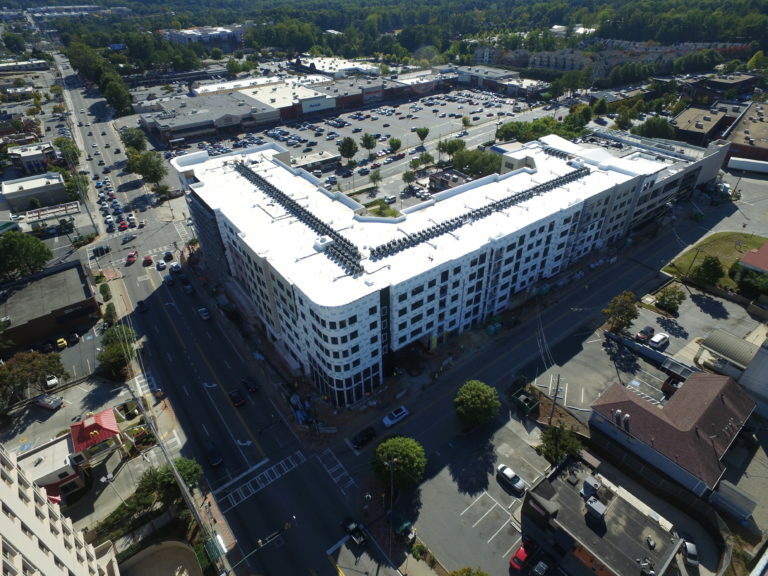 We specialize in large Multi-Family projects, we also have the knowledge and practical experience to assist you in value engineering, budgeting, pre-planning and problem solving for your next large project. 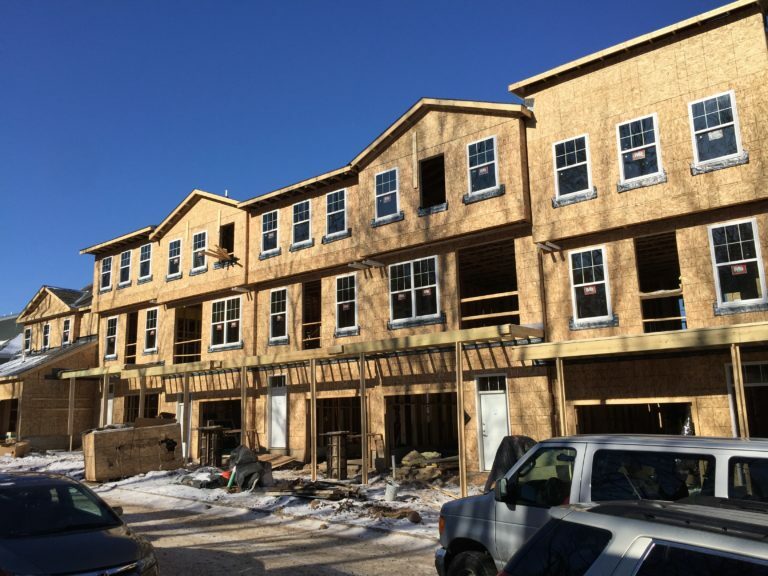 Our managers and superintendents are familiar with the latest Building Codes and Standards, helping you avoid unnecessary problems. 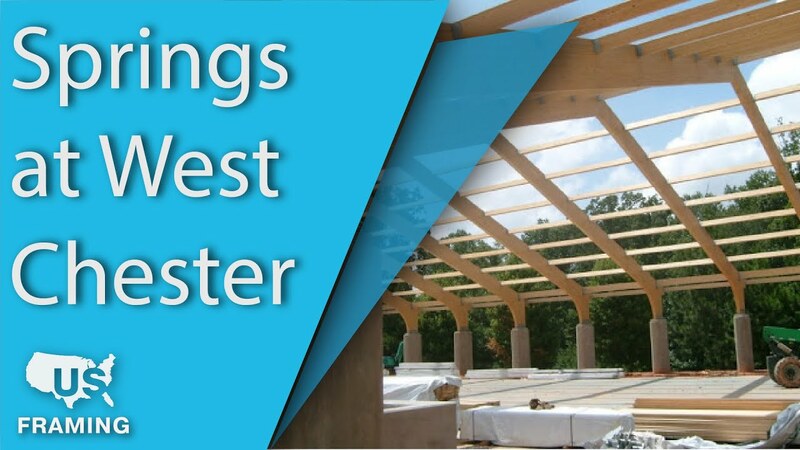 As well as streamline production schedules. 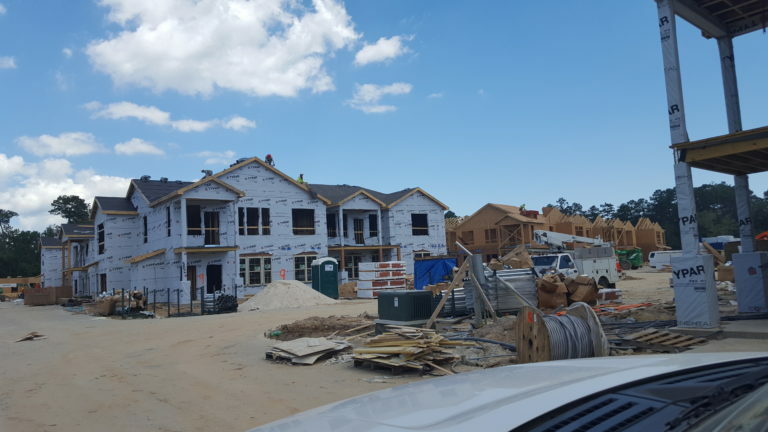 We work hard to achieve your goals and build lasting relationships…and you can rest easy knowing we are fully insured. 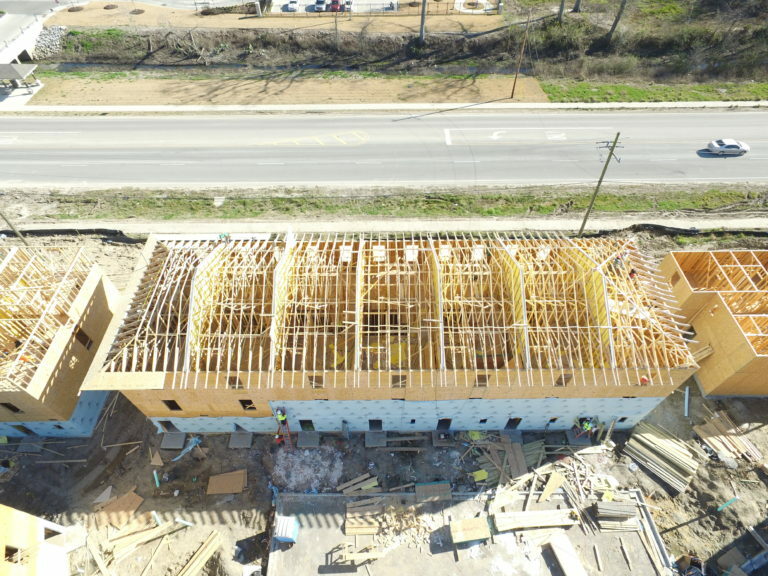 Our goal is to provide the highest quality construction, a safe working environment, and the best customer service at the most competitive prices. 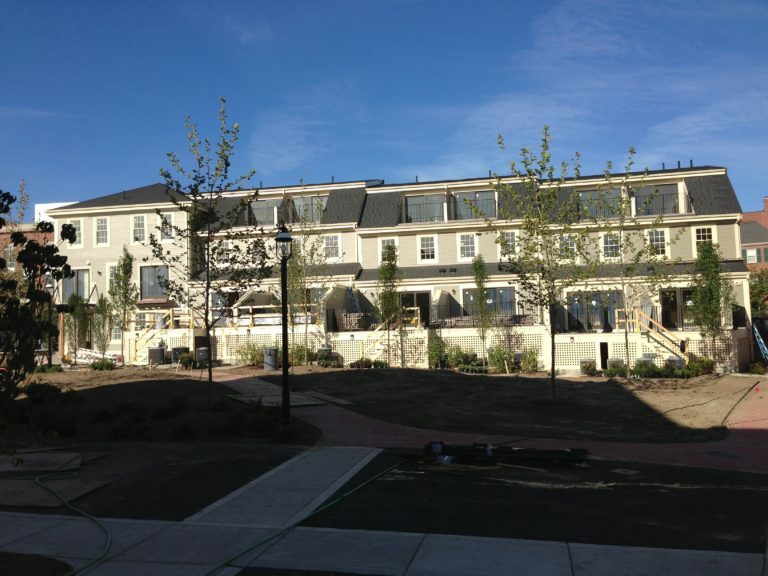 We are dedicated to continually achieving world-class quality and service. 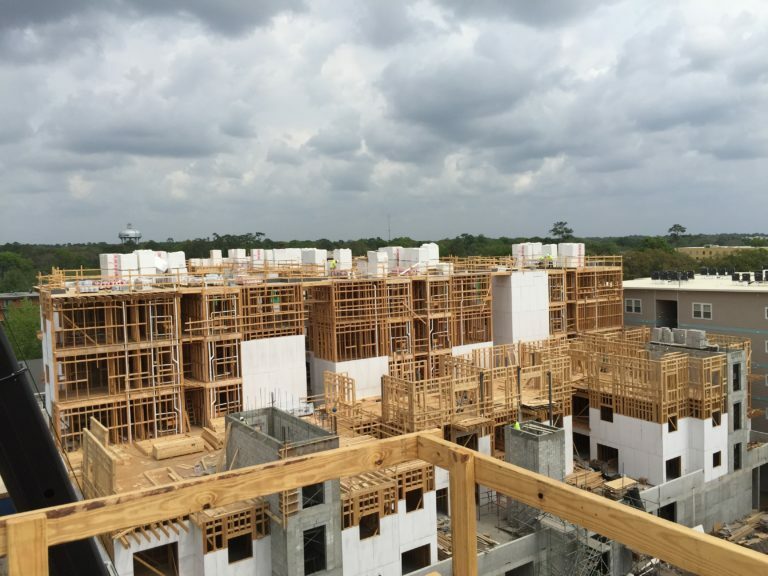 Our, quality translates into meeting our customer requirements in a consistent and efficient manner, while optimizing production. 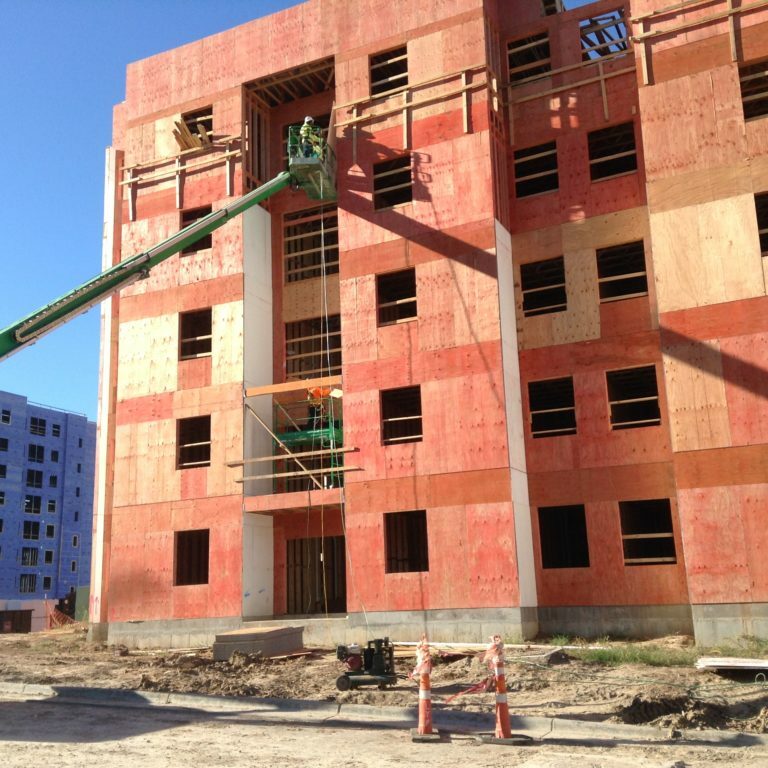 We also provide fair and reasonable pricing that will keep you coming back for your future projects. 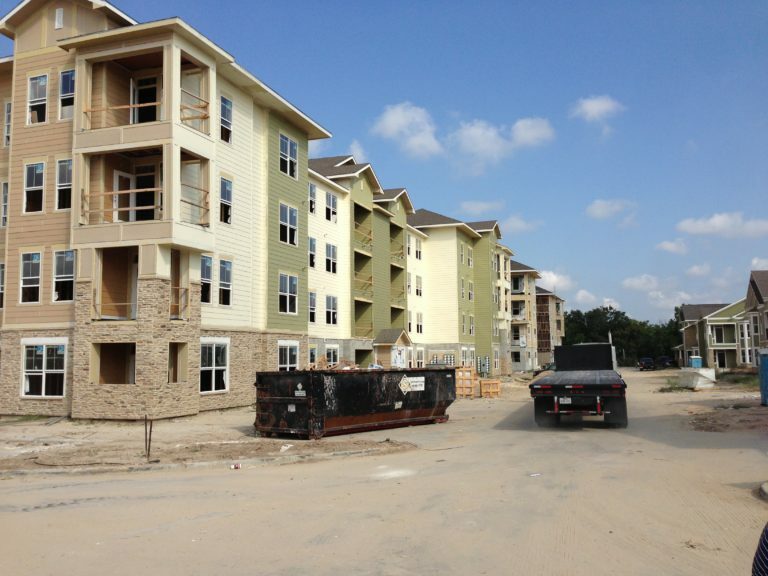 We can also provide our apartment and commercial clients with the same pricing structure from job to job. 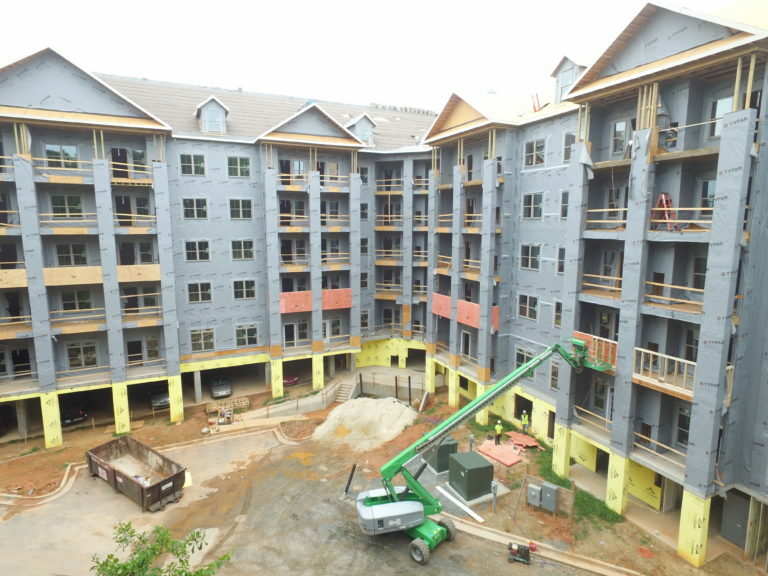 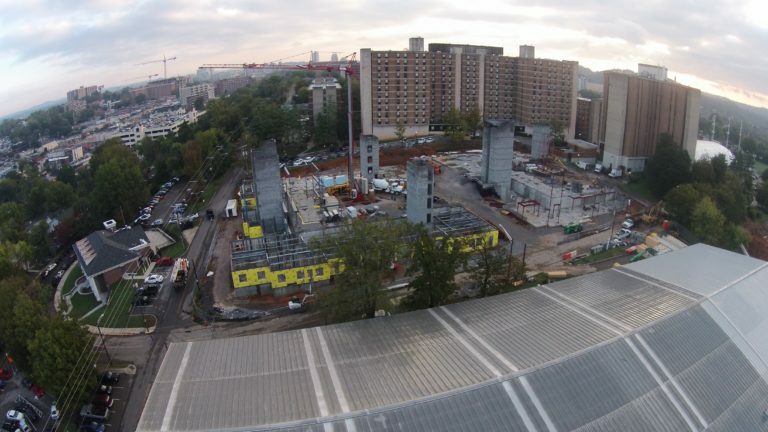 We strive to complete our projects on time or ahead of scheduled dates and deadlines. 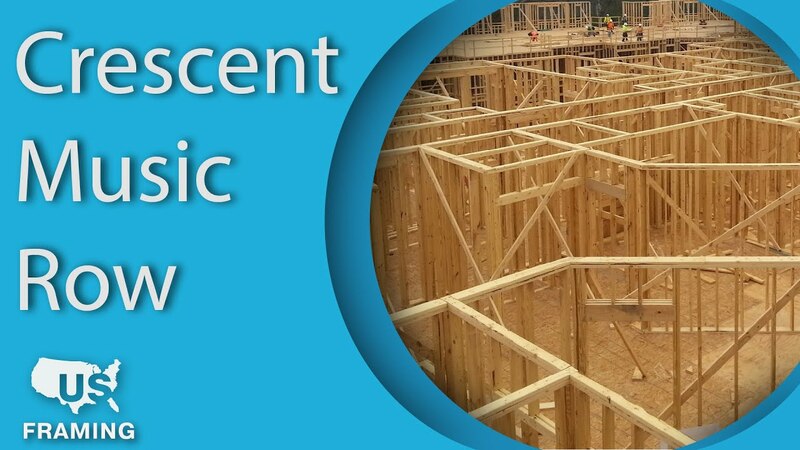 We understand the value to our client for achieving scheduled dates and deadlines. 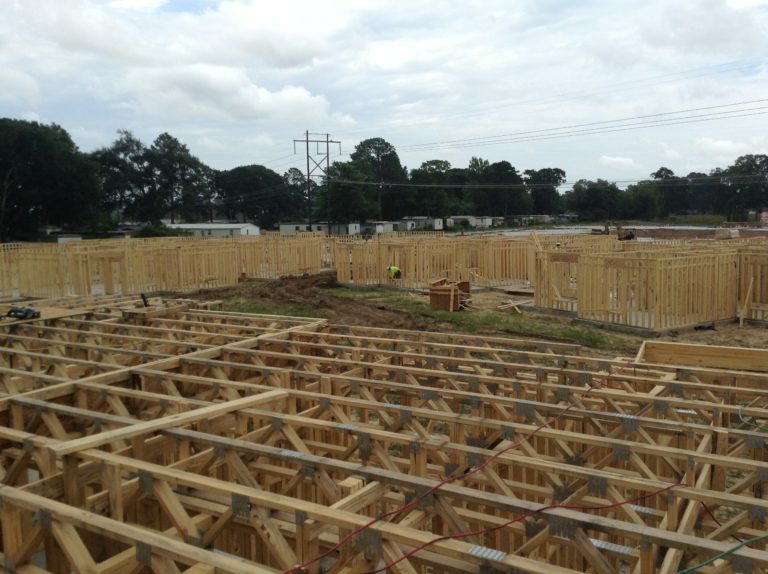 We pride ourselves on being one of the most efficient and speedy rough carpentry groups in America.